The rivers and lakes of Missouri are beautiful and have long been enjoyed by both residents of Missouri and tourists alike. Many people enjoy spending their time boating, fishing, waterskiing, jetskiing, and canoeing during the warmer months of the year. Along with these recreational activities, it’s not uncommon for someone to pack a cooler with alcoholic beverages and spend the day out on the river, enjoying the sunshine and maybe doing a little fishing. And while it’s not illegal to consume alcohol if you are of age on a boat as long as you are not operating the vessel, it is illegal to drink and drive a boat in Missouri. Drinking while operating a boat is referred to as a BWI (Boating While Intoxicated) since there are certain aspects of this crime that differ from a Missouri DWI. If you’ve been charged with a BWI in Missouri, no matter if this is your first offense for a DWI in Missouri or your fifth, contact the legal team at DWI Springfield to set up a free, no-obligation consultation to discuss the charges you are facing. Below you’ll find legal information about what a BWI is, along with the various types of offenders and penalties you may face if convicted of a BWI in Missouri and how a BWI differs from a DWI. These classifications impact the penalty a person will receive if convicted of the alleged crime. 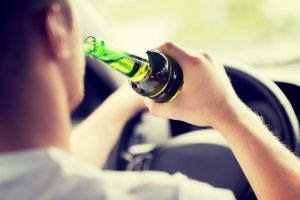 For example, if you are found to be operating your vehicle in an intoxicated state and this is your first DWI offense in Missouri you will be most likely be charged with a Class B Misdemeanor. However, if you are a Prior Boating Offender (one BWI on your record) you will be charged with a Class A misdemeanor. How Is a BWI Different Than a DWI in Missouri? 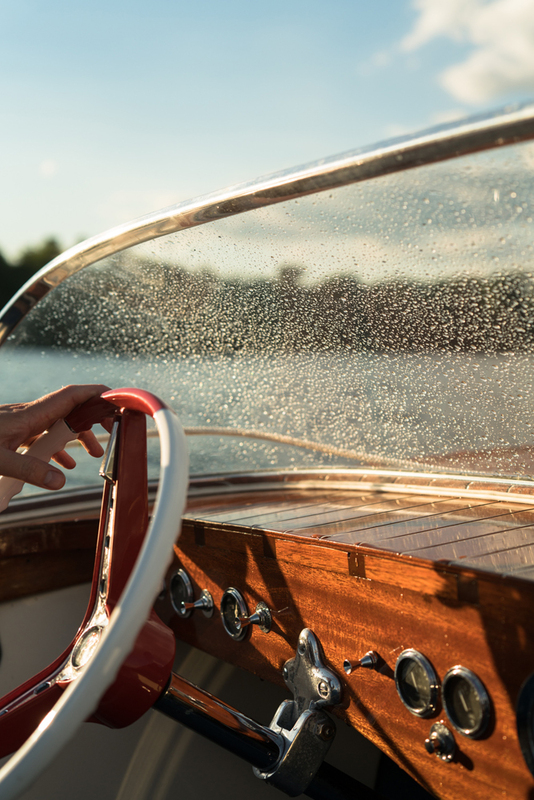 While both operating a water vessel and driving a car under the influence or while intoxicated is illegal in Missouri, there is one main difference that sets these two crimes apart-and it’s not because one is on dry land. The largest difference between these two crimes is that a police officer does not need probable cause to search your boat. In Missouri, it is legal for a law enforcement patrol officer out on a river or lake to check your boat for licenses and/or safety issues. Though this seemingly small difference may not seem like an issue, it plays a larger role if your case goes to trial, since you can’t use “no probable cause” as a defense strategy. Due to this major difference, it’s in your best interest to discuss your defense strategies and the strengths and weakness of your case with a DWI attorney at DWI Springfield today. What Are The Penalties for a BWI in Missouri? Class B Misdemeanor – A class B misdemeanor is the penalty for a BWI or DWI Missouri first time offender. This conviction carries with it a sentence of up to six months in jail with fines not to exceed $1,000. Class A Misdemeanor – A BWI becomes a class A misdemeanor if the alleged offender is a prior boating offender or if there is a person who is under 17 years of age on the water vessel. In addition to a potential sentence of up to one year in prison and fines not to exceed $2,000, a prior boating offender will not be granted probation until he has served a minimum of ten days in prison, or has performed 240 hours of community service, or has completed a court-ordered treatment program. Class E Felony – If a person is a persistent boating offender or if while boating under the influence the offender causes physical injury to another person they will be charged with a class E felony. A persistent offender will not be granted probation or parole until they have completed 30 days in imprisonment, 480 hours of supervised community service, or successfully completed a court-ordered treatment program. This is in addition to up to 4 years in prison with fines not to exceed $10,000. Class C Felony – If the offender is a chronic offender, causes serious physical injury to a law enforcement officer or emergency personnel or causes death to another person, they will face a minimum term of 3 years in prison, not to exceed 10 years with a fine up to $10,000. A chronic or habitual offender will not be eligible for parole until he or she has completed 2 years of a prison term or he or she will be granted parole/probation with continuous alcohol monitoring four times a day. Class B Felony – If the defendant is a habitual boating offender or is convicted of causing death to a law enforcement officer or emergency personnel he or she will face a prison term of no less then than five years and not to exceed 15 years without a set limit of fines. Class A Felony – Habitual boating offenders who have previously been convicted as a habitual boating offender will face 10 years to life in prison and no set amount limit of fines. If you’ve been charged with a BWI offense in Missouri, contact the legal office of DWI Springfield today to schedule a free consultation. We regularly help clients with DUI, DWI or BWI charges. Our law firm is proud to provide friendly service, fair prices and a track record of great results.